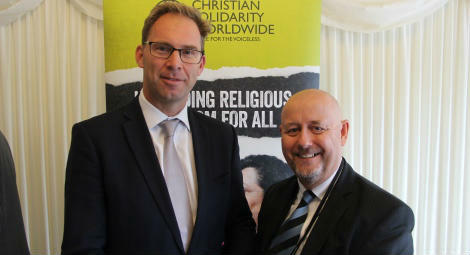 At a landmark launch event held in Parliament yesterday, more than 30 Members of the House of Commons and the House of Lords received the Religious Freedom Toolkit designed by Christian Solidarity Worldwide (CSW) to give parliamentarians effective tools to promote religious freedom. For more than 30 years CSW has worked to raise awareness of religious freedom violations around the world and to advocate for the right to Freedom of Religion or Belief (FoRB) in various national and international platforms including the UK Parliament, US Congress, European Union and United Nations. 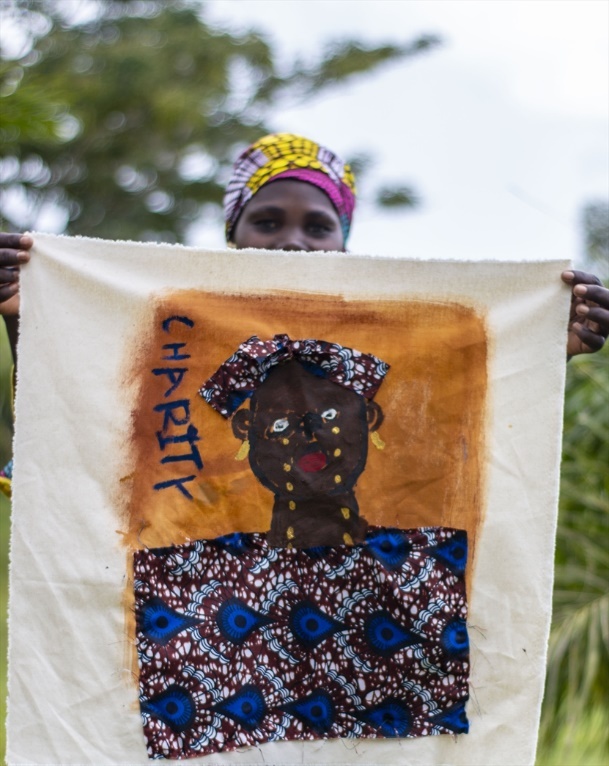 In the UK, CSW’s work based on strong cross-party relationships has helped many MPs and Peers to speak up to promote this universal human right through Parliament. The newly-published Religious Freedom Toolkit recognises the important role of MPs and Peers in advocating for FoRB in the global context where more than three-quarters of the world’s population live in countries with severe restrictions on their religious freedom. The toolkit provides an overview of different aspects of FoRB and describes the current situation in the 26 countries CSW works in. It also includes concrete information on both parliamentary and extra-parliamentary mechanisms for the Parliamentarians to use in their efforts to promote the right to FoRB. Mervyn Thomas, Chief Executive of Christian Solidarity Worldwide, highlighted the importance of equipping parliamentarians to promote religious freedom and encouraged them to use the toolkit in all the spheres of influence they have. “I am very encouraged by the number of people attending this important launch today. We are here to resource you to make a very loud noise about religious freedom”, he said. The Government was represented at the event by Tobias Ellwood MP, Parliamentary Under Secretary of State for the Foreign and Commonwealth Office, and Minister responsible for the Middle East and North Africa, Central Asia, Afghanistan and Pakistan, Counter Terrorism and Defence and International Security.